What are the Synapsis Brainwave Therapies? 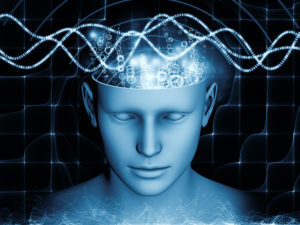 These programs utilize a gentle frequency at the same intensity as your brainwaves, allowing for the brainwaves to experience a healthy oscillation of those frequencies in a defined pattern. We currently have 33 specifically defined therapies, listed below.